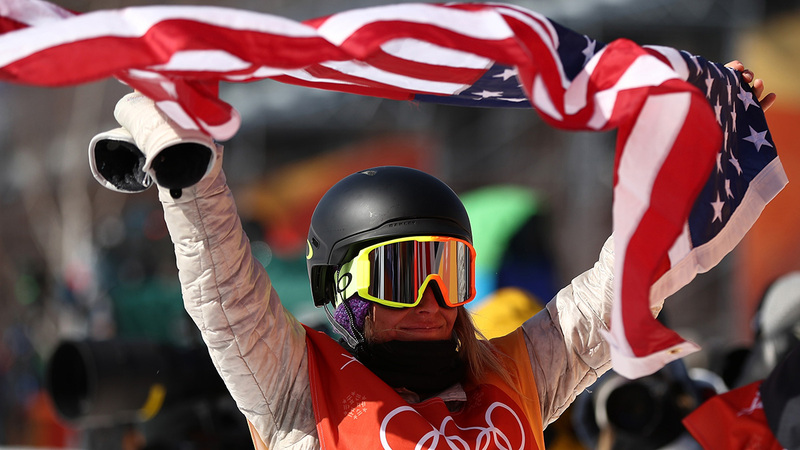 The joy on Jamie Anderson's face as she celebrated her victory in women's slopestyle snowboarding is a timeless Olympic moment. The cute little stuffed tiger in her right hand is a new twist. 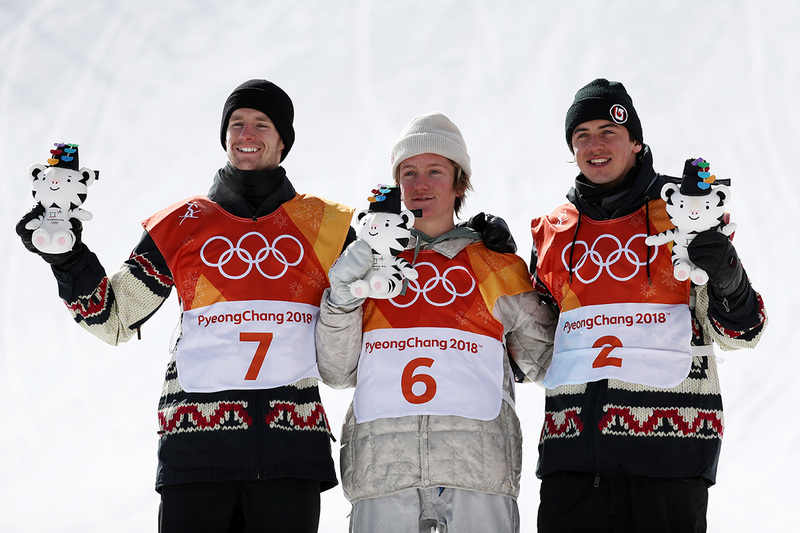 After winning gold, silver or bronze, medalists at these Winter Games aren't immediately presented with their hardware. 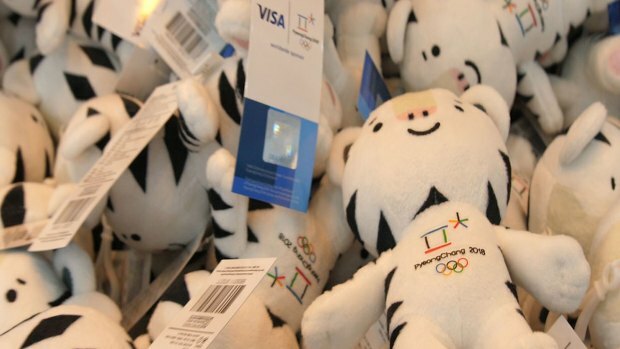 Instead, they get Soohorang, a striped white tiger that is the mascot of the Pyeongchang Olympics and quickly became a ubiquitous sight during many of the games' joyful moments. Soohorang, the mascot for the 2018 Pyeongchang Winter Olympics, can be seen all over the place. The white tiger is considered South Korea's guardian animal. "Sooho" means "protection" in Korean while "rang" is part of the word for "tiger" and the last Korean letter in "Jeongseon Arirang," which is a popular Korean folk song. Olympic medalists also receive a wooden gift depicting the mountain setting of Pyeongchang, with "Pyeongchang 2018" spelled out in the Korean alphabet. Hours later — and in some cases an entire day later — come the actual medals. In most cases, athletes are transported from the venue to the Pyeongchang Olympic Plaza to receive their medals in an evening ceremony. But some medalists — like in men's ski jumping — don't receive theirs until the following day because some competitions last late into the night.